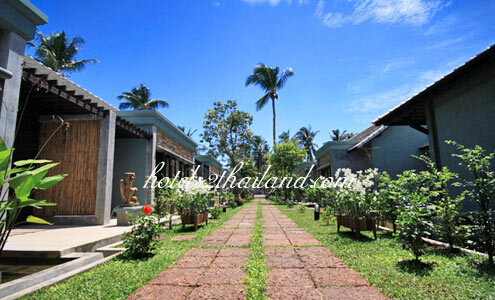 Samui Heritage Resort is a newly opened elegant boutique resort, located at the heart of Bophut Beach, with a combination of beautiful natural environment and urban area. 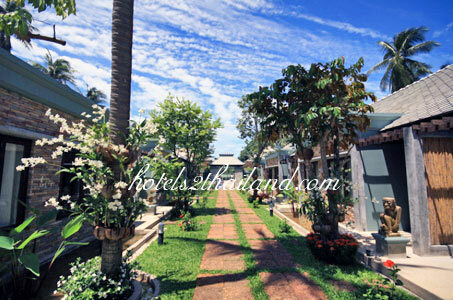 Our resort is a place where you can find traquioity and enjoy a wonderful holiday. 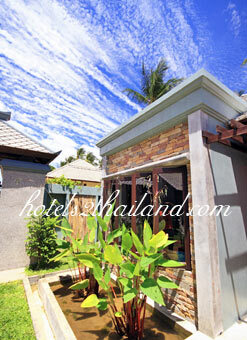 Relax under a big blue sky, ocean breezes from afar and a spectacular mountain view from the distance. Our resort accommodation is elegantly styled with luxurious furnishings, so you will feel perfectly at home during your stay. 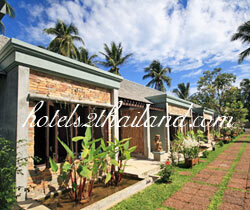 Discover Samui Heritage various delicious breadfast styles which are provided for your enjoyment. 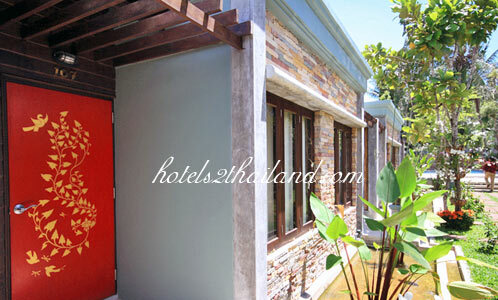 At Samui Heritage Resort, sincerity comes naturally. We serve by heart. A small quiet resort off the main road. 5 min. walk to the beach. High level of service and extreamly friendly staff. I went there for my vacation with my boyfriend. 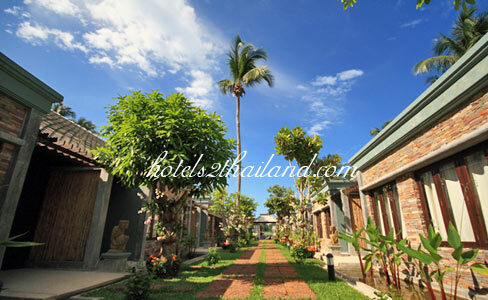 The room here only suite which has a living room, kitchenette in room, and spacious bedroom. 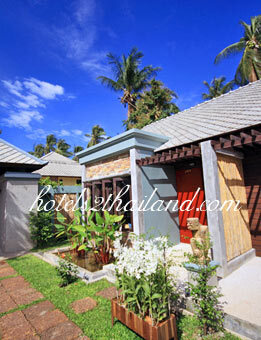 The bathroom very wonderful, has cute garden at the corner..very lovely. 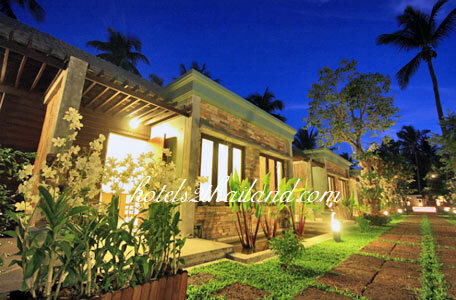 The resort owner as well as all staffs very friendly and always smile with service mild..so i want to share my experience with you who looking for some nice resort but pay only few.